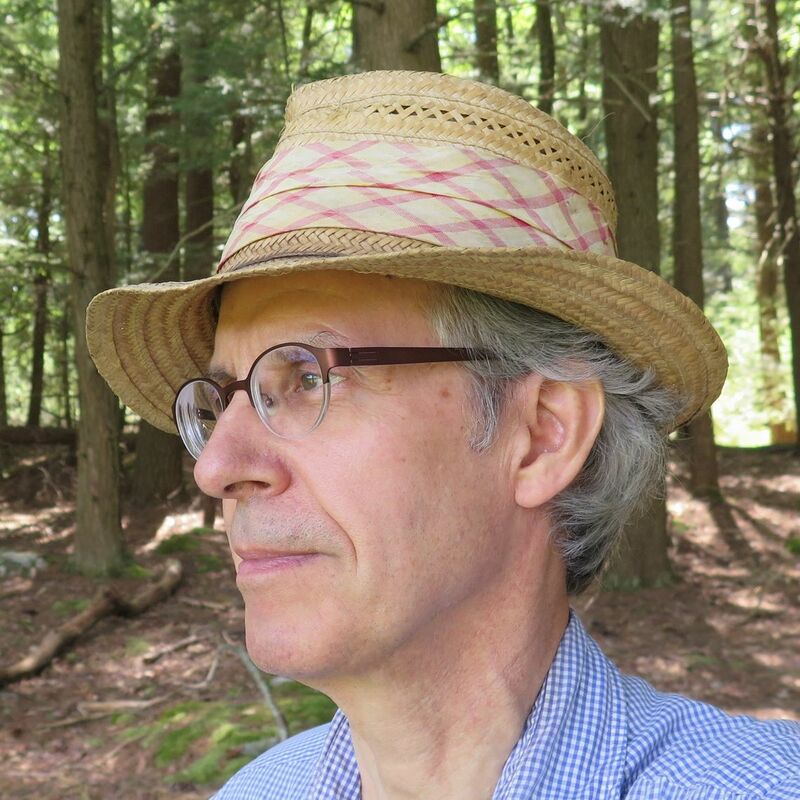 Richard Kent teaches courses in East Asian art history and in the history of photography. He received his B.A. in English from Oberlin College and his M.A. and Ph.D. in Chinese art and archaeology from Princeton University. He has published articles on facets of medieval Chinese painting history, especially the Buddhist subject of lohans (senior disciples of the Buddha) from the Song to the Ming dynasties. His current area of research concerns early 20th century Chinese photography. He has received research grants from the Metropolitan Museum of Art, the Louise M. Hackney Fellowship for the Study of Chinese Painting, the Metropolitan Center for Far Eastern Art Studies (Kyoto), and three Hackman Summer Research grants from Franklin & Marshall College. An exhibiting photographer, Kent has shown photographs at various mid-Atlantic arts centers and museums (the Lancaster Museum of Art, the Woodmere Art Museum, the Susquehanna Art Museum, the State Museum of Pennsylvania) as well as in juried exhibitions throughout the United States. He also has published poetry in such journals as Field, The Antioch Review, The Midwest Quarterly, among others.